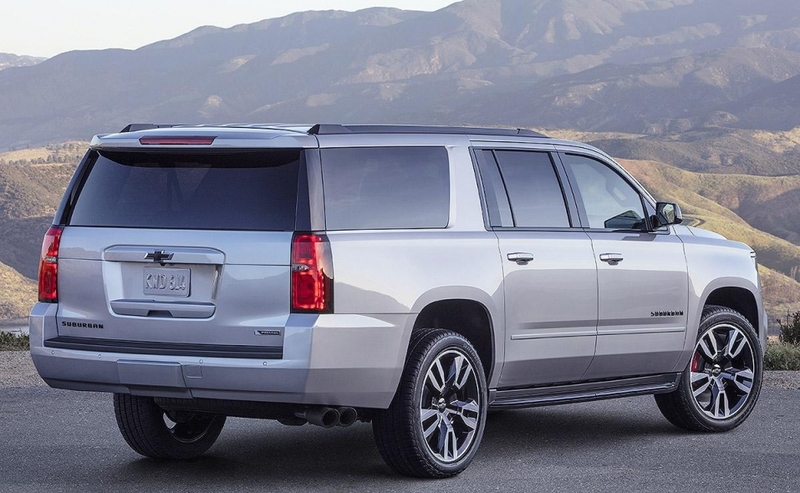 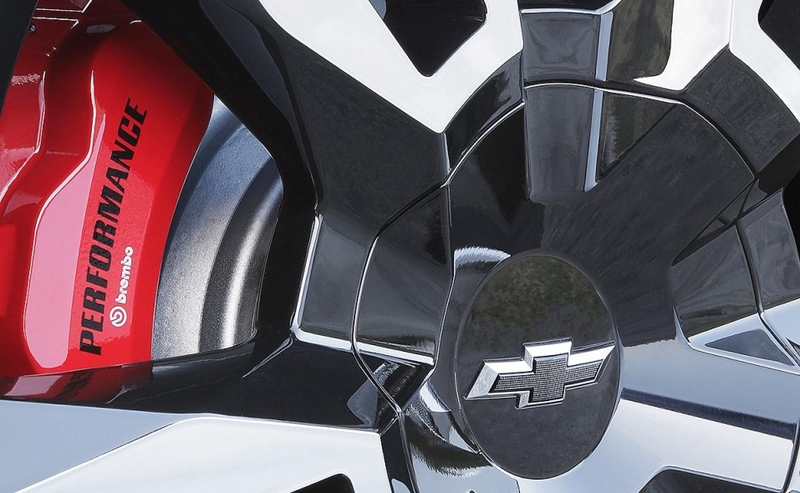 Chevrolet is expanding its RST performance package to cover the Suburban SUV. 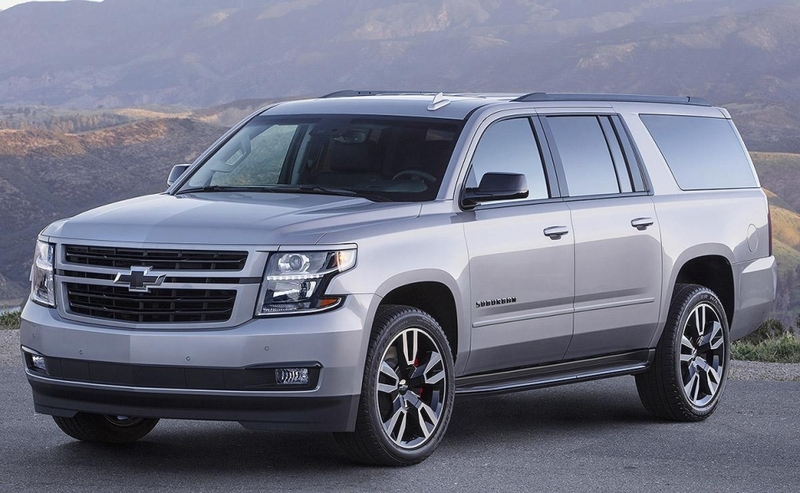 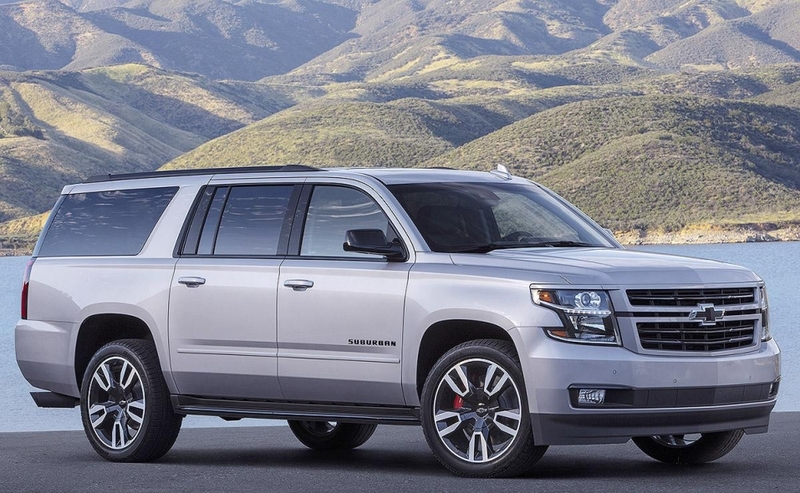 Following the Tahoe RST, the Suburban RST gets a 420-hp, 6.2-litre V-8 engine, a 10-speed transmission and magnetic ride control. 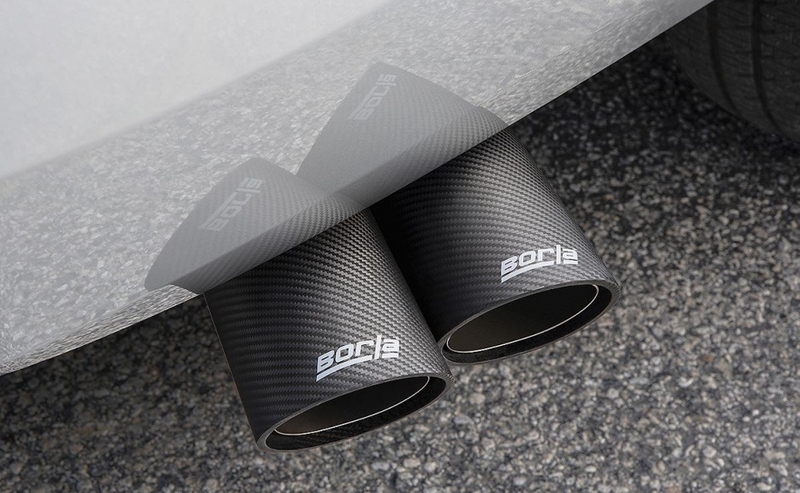 A Borla exhaust system and Brembo brakes are also available.